Oh man was the Made in Denmark tournament a lot more exciting than I was expecting. Our 28/1 shot Bradley Dredge ended up leading at the end of the 2nd round AND the end of the 3rd. It then got very, very tight at the end and unfortunately he faltered a little bit. He still shot an impressive 67 but Thomas Pieters shot an even more impressive 65 to win by a freaking stroke. So close to the nice big one though. I was swamped this week so I didn’t get to the European Masters in time for a write-up. I tweeted out the tips for the Omega European masters which are Miguel Angel Jimenez, Richie Ramsay, David Lipsky and Marcus Fraser. All 4 are quarter unit bets to win and E/W. Even though it’s already started, if you sign up at a book like Bovada for Americans you will be able to bet after round 1. So it’s a case of looking and just seeing who is available and at what odds compared to their original odds. The odds I got were Marcus Fraser 60/1, David Lipsky 30/1, Richie Ramsay 35/1 and Miguel Angel Jimenez 33/1. As of this writing Fraser is -5 for tied for 3rd which is nice – hopefully he keeps that up. 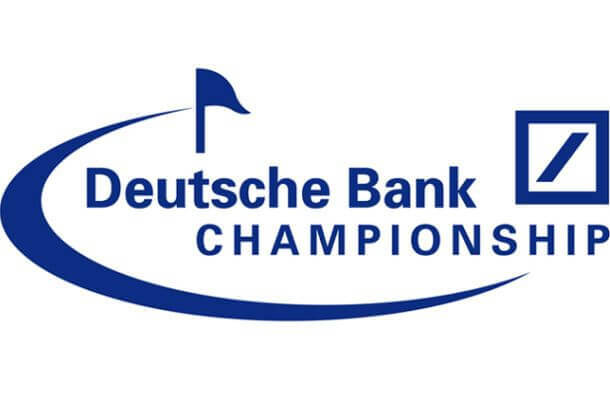 Steve Stricker has a hell of a history at the Deutsche Bank Championship, including winning it in the past. His form has been pretty solid lately too. It’s not been since March until he missed a cut, and not too long ago he was getting Top 5 finishes at the St. Jude Classic and Open Championship. The 80/1 price makes it worth a half unit bet on the multiple time PGA Tour winner. Another one who has been in form lately is Jim Furyk. We saw him in scintillating form at the Travelers Championship just a month ago with that 58. I was disappointed with his performance at the Barclays but I’m hoping he can recapture his form to deliver a solid performance here. Half unit on Furyk to win & E/W. I’m also placing 4 quarter unit bets. Matt Kuchar: He’s performed okay here in the past and his form seems to be extremely hot and cold. I’m going to back him for a quarter unit to win and E/W hoping he finds that hot form again. Gary Woodland: Coming in off the back of a nice performance he’s gotten better at this course in the last couple years and I could see that continuing here. Rickie Fowler: Last years winner had a strong performance at the Barclays. Momentum is on his side. Sean O’Hair: Had some solid performances here and he had a bloody nice week last week. I’m hoping he can continue his form here.